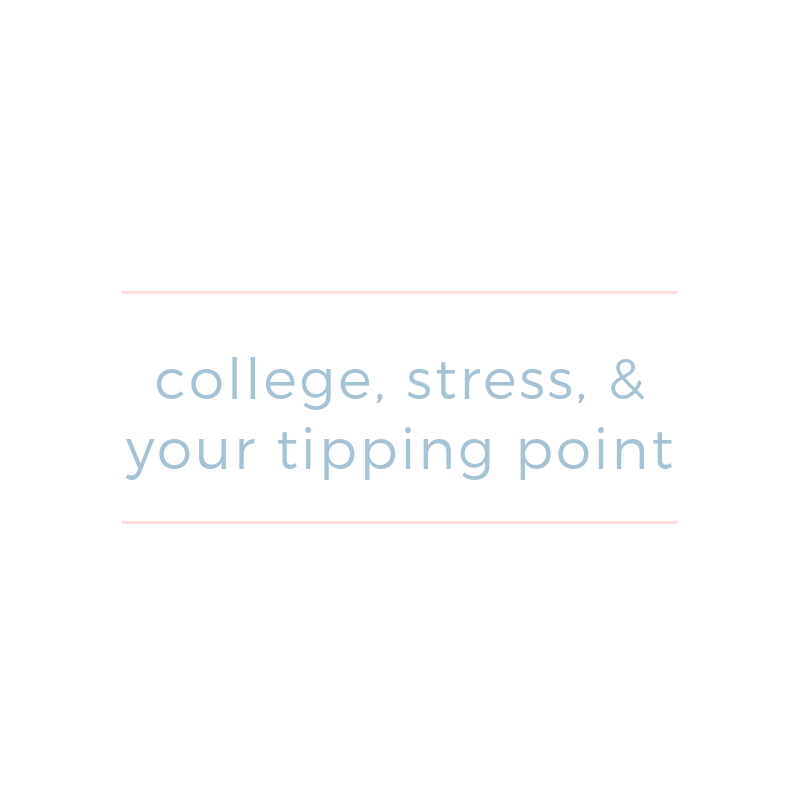 College, Stress, and your Tipping Point. College stress can feel like a game of jenga: one false move and you’re crying in public. Full video here on how to handle stress while at college! 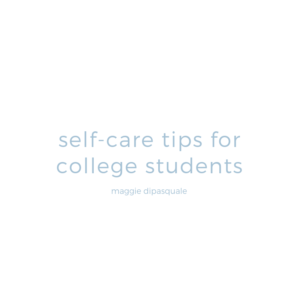 Self-care is a wellness buzz word that I usually roll my eyes at, but I’ve been focused on what means to take really good care of ourselves in all ways. 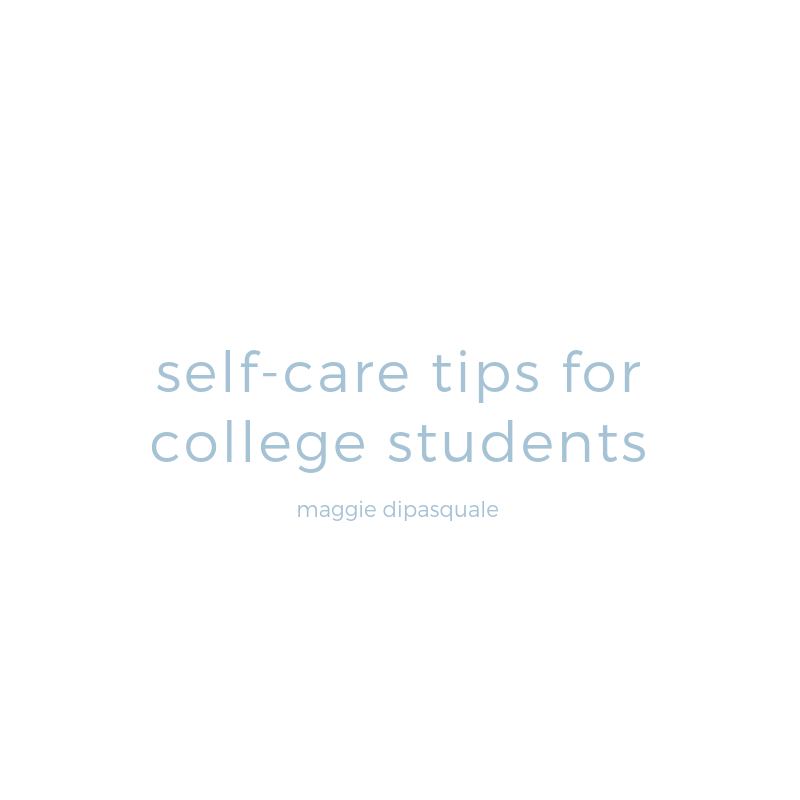 It’s so easy to get overwhelmed in college and put yourself last, that’s why I’m sharing self-care practices to help you feel better about everything you have going on. In this free gift, you’ll get 28 self-care ideas and a video where I give personal detail on how to implement them in your life. 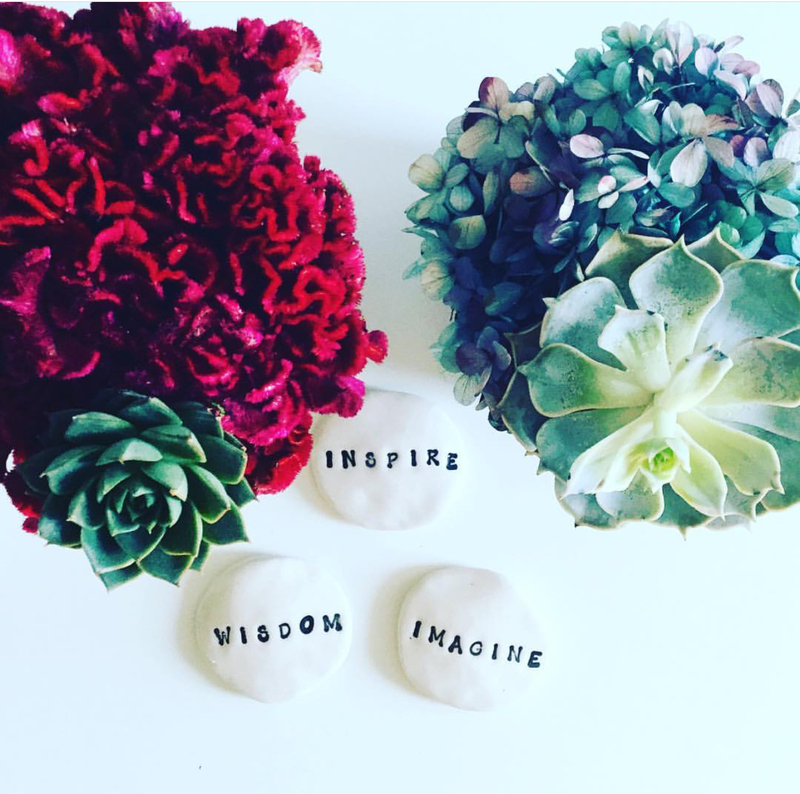 These are EASY (most of them free) things you can do that really make a difference! For the free mentoring click here. During a chat with a very wise student last week, she mentioned the idea of "playing yourself." 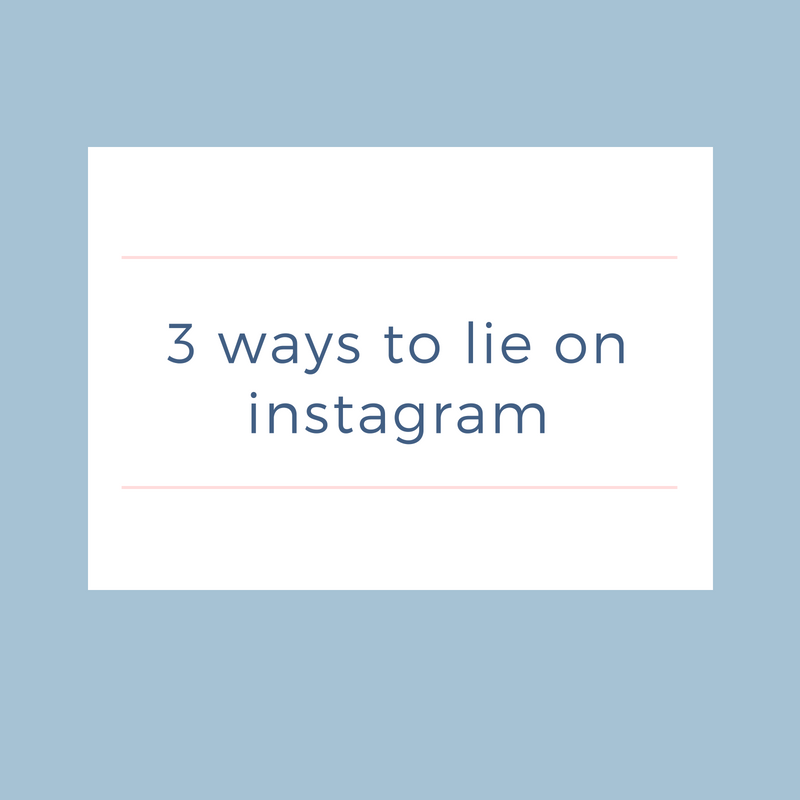 The all-knowing Urban Dictionary defines⁣ ⁣ p l a y i n g y o u r s e l f ⁣ ⁣ as "betraying yourself by acting in a way that's opposite to your own interests or (conscious) intentions." Check out today's video about the ways we play ourselves and how to get out of our own way! Click here for video. My relationship to social media is confusing. Just when I’m 100% sure I want to throw my phone in the Hudson River and make anyone who wants to talk to me come find me in person, I see a great dance video, a funny meme, or a cute outfit. Most of the time, I feel really drained by it all and today I wanted to share a video about what I keep in mind when I’m online. People ONLY show you what they want you to see and that INCLUDES ME. I am a billion times more than what I share here. Highs, lows, and everything in between. Side note, I feel like this is super important for college freshmen. It’s so easy to think that everyone is adjusting to college life better than you based on social media! It’s not true. College is a big transition. It’s normal to be multi-feeling about it! Click here for video.